A few weeks ago, the online podcast communities exploded with comments and threads from unhappy, upset podcasters. Apple announced they no longer wanted podcasters to use episode numbers in their episode titles. This announcement caused a lot of stress, worry, and - in some cases - fear among the podcast community. They wanted users to, instead, add them in the appropriate metadata - a tag used on the Apple Podcast platform specifically for episode numbers. While Apple has hinted that this would become a possibility for quite a while (since 2017, according to PodNews), it still caused unnecessary confusion and outrage. The very next day, however, Apple recanted this statement - and their stance on including episode numbers in your episode titles. In my honest opinion, episode numbers have a certain place in the podcasting world. Episode Art/Image - for social media use. Whether Apple decides to recant, again, on their stance or not - they can’t stop you from adding episode numbers to your social media images. You can still do that, if you think it helps your audience. Some podcasters do, some don’t - but I think this is mostly done for aestetics. Which is totally fine! 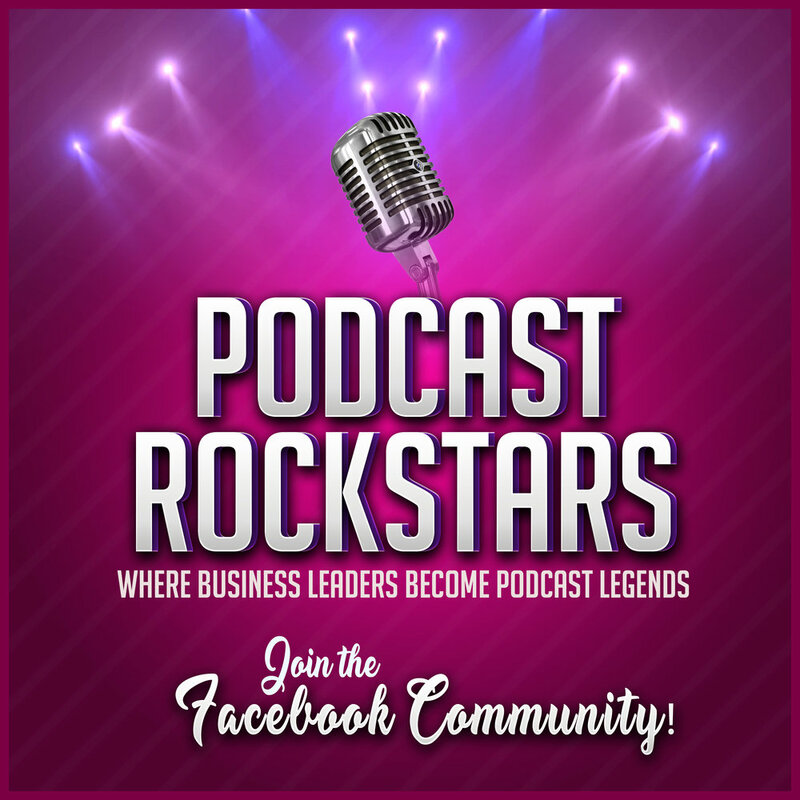 The episode numbers in your social media images can also help you and your listeners keep track of the number of episodes you’ve currently released. But, it doesn’t necessarily help your listeners find that episode. Seasonal and serialized podcasts have a unique challenge - to make it easy for a new listener to find the beginning of a new season. 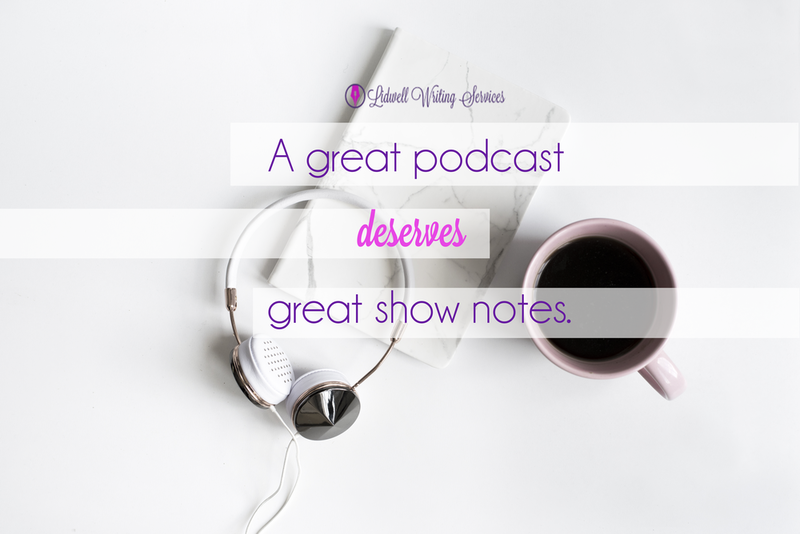 Serialized and seasonal podcasts typically need to be listened to in order, starting from episode 001 of a given season, before the newest episode should be heard. That said, it’s vital that these shows show up in order on Apple Podcasts or other podcast listening apps. Apple’s solution to this problem was the introduction of the episode number tag as well as their ‘season tag.’ In theory, using these tags would tell Apple the order your episodes should show up on their platform for your audience. So, by using these tags, you still should not need to add the season number or episode number in your title. This is probably the most relevant arguement for keeping episode numbers in your episode titles. This is an arguement I can easily jump on board. 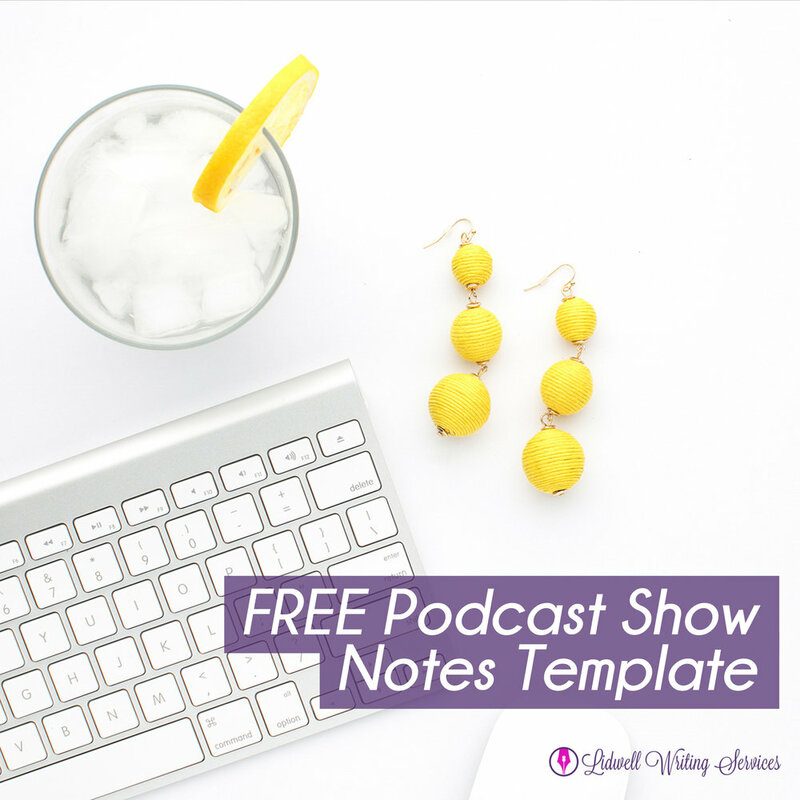 I can say that, especially when working with several podcasts, it is significantly easier to keep things organized when using the episode numbers (and podcast name abbreviations!) in the file names for audio and text files. 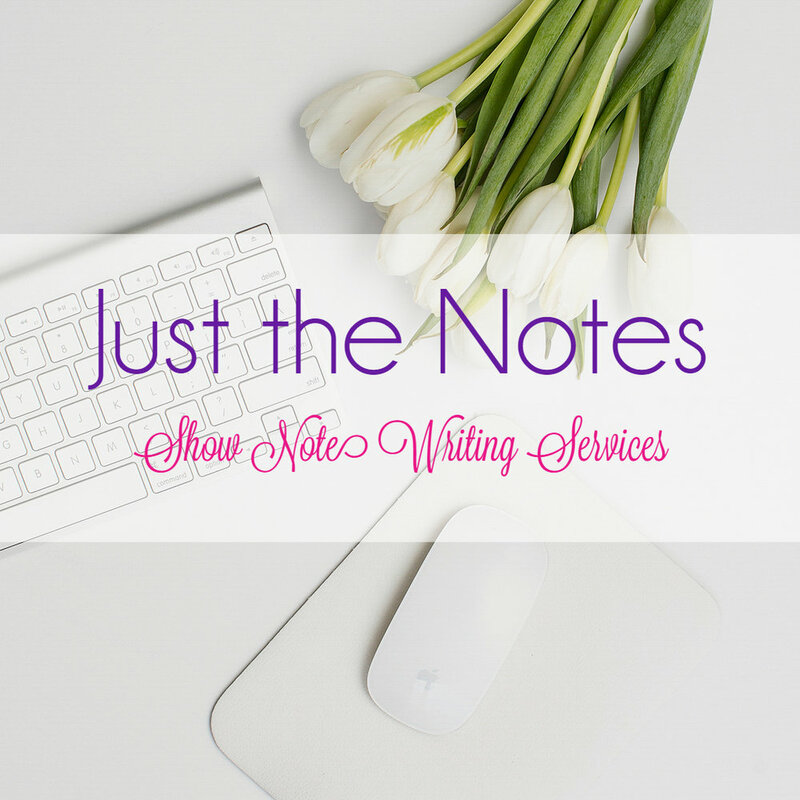 At Lidwell Writing Services, we do include the episode numbers in the titles of the show notes we write for our clients. 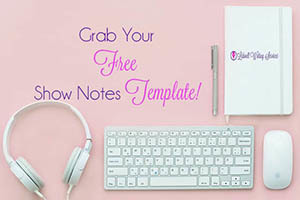 However, I do try to advise our clients to refrain from using the episode numbers in the actual episode titles on their podcast host, website, and anywhere else they visibly seen by the public eye. For a few reasons. But the primary reason is because your episode numbers do not offer any SEO value. So, even if you include them in the title of your episodes, you’re essentially just wasting precious character space that could be used and leveraged better by thinking about SEO. Ever since I became aware of the “episode numbers in episode titles” argument - I’ve done my own research. I actually, periodically, continue to try searching for specific episode numbers for our client’s shows as well as shows I enjoy listening to regularly. For example… for purposes of this article, I decided to do a Google search for “Entrepreneurs On Fire Episode 25”. Here’s a screenshot of my results. So you see…. 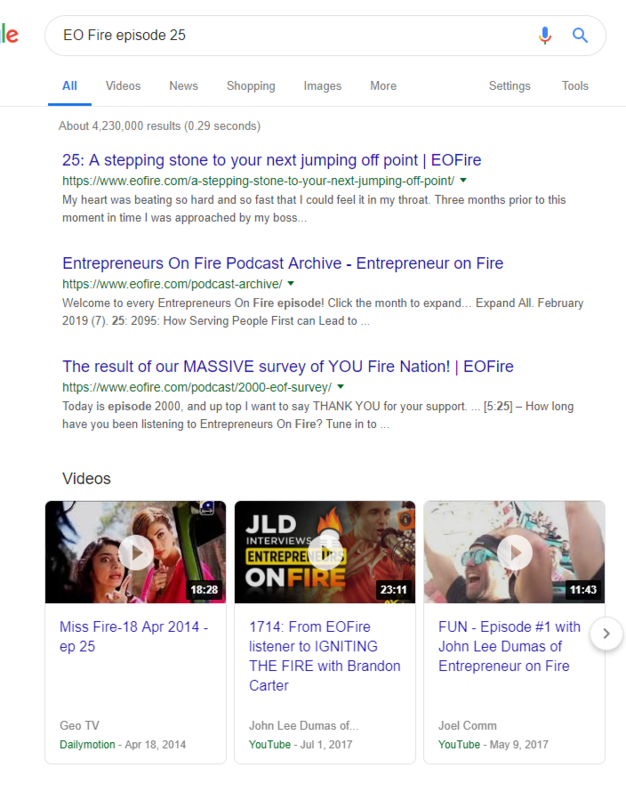 including episode numbers in your podcast episodes really does not offer any SEO value - so why not put that precious real estate to better use? Do you use episode numbers in your podcast titles? If so… why? We’d love to hear what you have to say on this hot topic! Share your thoughts, opinions, and ideas in the comments below!